Upgrading? Sell it, don't trade it. Sell now - Upgrading? Sell it, don't trade it. Item is backed by the manufacturer’s warranty. 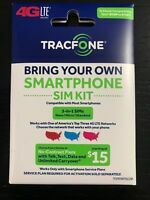 tracfonewireless has no other items for sale. 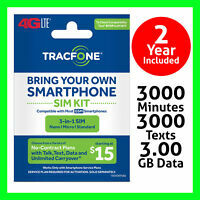 TracFone 4g LTE Bring Your Own Smartphone SIM Kit GSM CDMA TRIPLE MINUTES VER. Fast shipping. Nice deal. Thanks. Haven’t been shipped after 7-days. Receive generic responses that don’t apply. On Slickdeals, it was buy one and get one free. I only got one, none free. 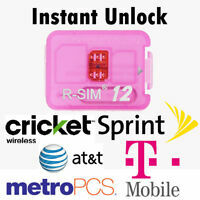 USE your Service Mins Up to set phone up? U Do Not get Phone cover you Order?? I contacted the seller trying to cancel the order & they never responded. Awful customer service! Stay away!